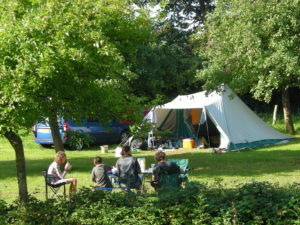 Our campsite offers traditional camping pitches for your tent, caravan or camper, where you'll be closer to Nature. 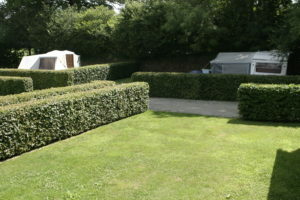 We offer pitches with or without power connection, and available all year long. 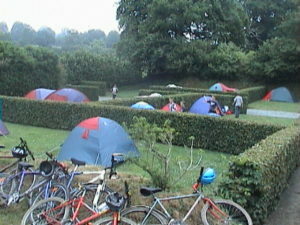 A terraced tent site (about 30) is also available. 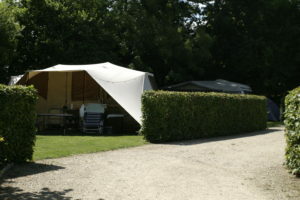 And if you feel so, enjoy the activities offered by the Manoir de la Foulerie: swimming pool, paddleboats, petanque, tennis, etc.